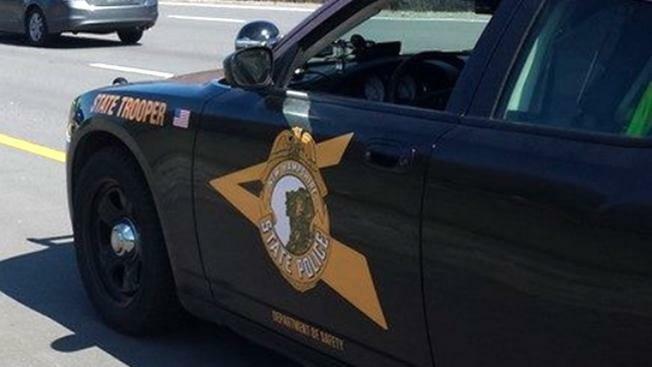 New Hampshire state police say a tractor and trailer carrying bottled water has crashed on Interstate 95 and its contents have ruptured and spilled. Police said the driver, 49-year-old John Keller, of Dracut, Massachusetts, suffered no significant injuries in the North Hampton crash and was charged with driving while intoxicated Monday night. Police said the southbound vehicle left the road and struck a series of trees before it came to rest. A portion of I-95 was closed for about five hours while the tractor and trailer were recovered. It wasn't immediately known if Keller had a lawyer and a phone number couldn't be found for him.